Floridian also provides opportunities for Members to enjoy the great outdoors. The Club is situated along one of the best inland rivers in the state, the St. Lucie River, and minutes from the “Sailfish Capital of the World”, Stuart Florida. The famed Gulf Stream flows only seven miles offshore and only a 45 minute boat ride from Floridian’s Marina. 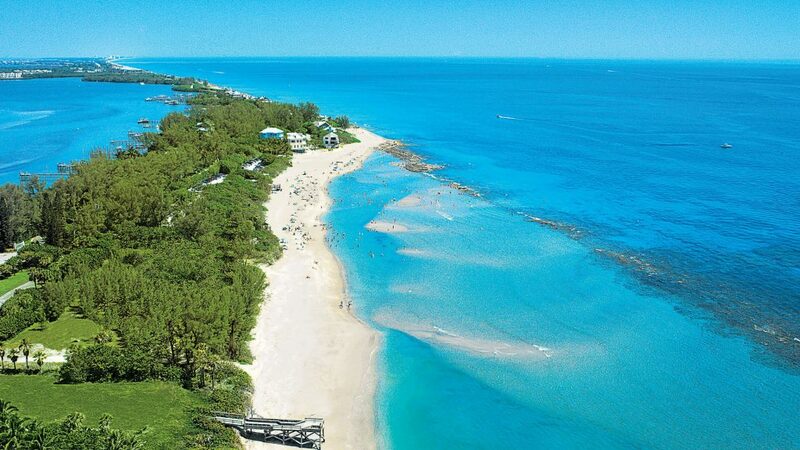 The Bahamas are 55 miles east; Palm Beach is a short drive south and locales like Miami, Key West, and Vero Beach are all within driving distance.